If you are confused about Hewlett-Packard’s cloud plan of action, this week’s guest will lay it out for you. Bill Hilf, the SVP of Helion product management, makes his second appearance on the show (does that make him our Alec Baldwin?) to talk about HP’s many-clouds-one-management layer strategy. The lineup? Helion Eucalyptus for private clouds which need Amazon Web Services API compatibility; Helion OpenStack for the rest and [company]HP[/company] Cloud Development Platform (aka Cloud Foundry) for platform as a service. Oh and there’s HP Public Cloud which I will let him tell you about himself. 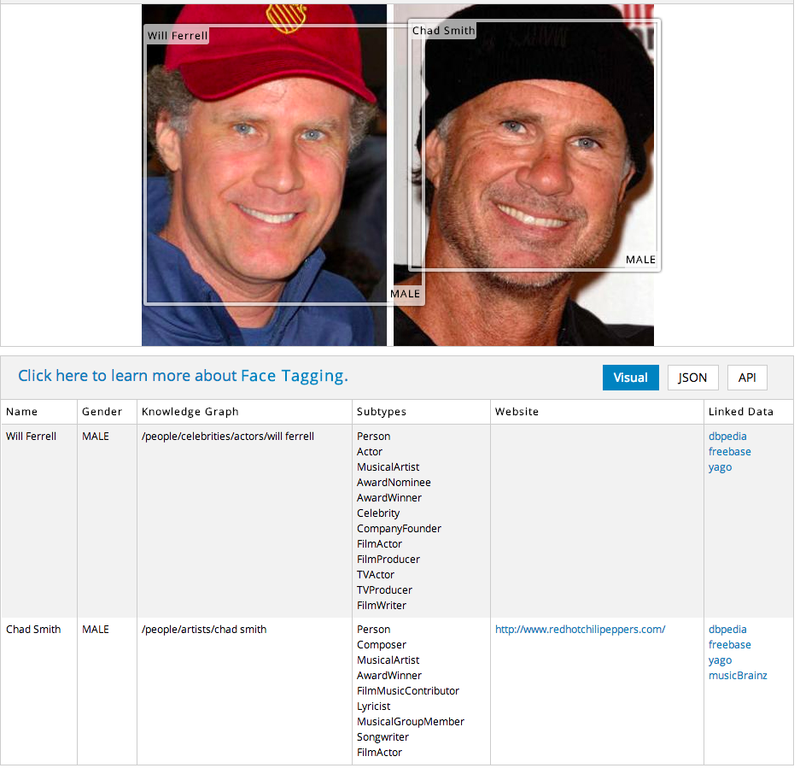 At first glance it might seem that a system that can tell the difference between Will Ferrell and Chad Smith might be similarly narrow, but after consideration you can see how that fine-grained, self-teaching technology could find broader uses. AlchemyAPI CEO Elliot Turner and IBM Watson sales chief Stephen Gold shared the stage at Structure Data last year. Who knows what deals might be spawned at this year’s event? Also we’re happy to follow the escalating smack talk in the Hadoop arena as Cloudera CEO Tom Reilly this week declared victory over the new [company]Hortonworks[/company]-IBM-Pivotal-backed Open Data Platform effort which we’re now fondly referring to as the ABC or “Anyone But Cloudera” alliance. It’s a lively show so have a listen and (hopefully) enjoy. Mark Cuban on net neutrality: the FCC can’t protect competition. Nice summary and it’s great to listen to the Structure Show and get behind the scenes for the “Hadoop Wars” article and others to hear the tone behind the interviews. “ABC” is fun, but also misses MapR which has more customers and Hadoop production success than anyone. As Darrick said, the conversation in Hadoop is turning toward business models and business value. It will be a great conversation at Structure Data with MapR CEO in a couple weeks. Thanks. Hadoop doesn’t have to be a war. From what I see in terms of companies wanting solutions, there is plenty of space for anyone to play in it. At apache bigtop, we package, distribute, and test consumable hadoop artifacts for anyone in the community. Come join us and leave the politics behind .